Welcome to Barbeque Parts Depot. 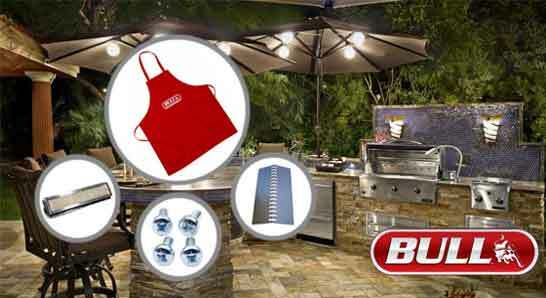 Let us help you "Breathe New Life Into Your Old Grill!" 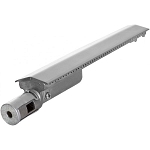 Why waste time and money trying to replace that old gas grill, when you can easily repair it. 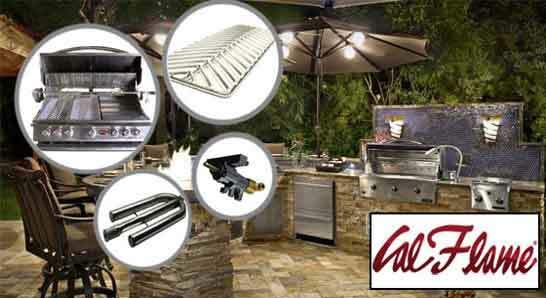 Simply find the replacement grill parts that you need to get your grill up and running again. And remember, we are always adding new manufacturers to our site, giving you more backyard grill replacement parts to choose from. 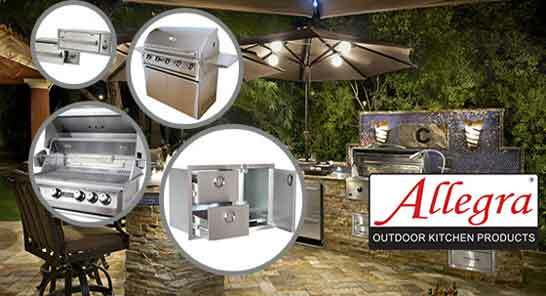 And don't forget to take a look at our built-in grills and outdoor kitchen components. 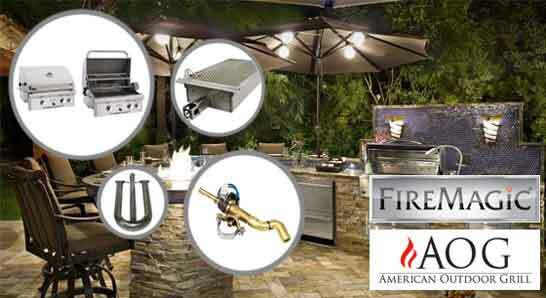 We also invite you to browse through our store for the gas grill parts you need. And, whether you create an account or shop as a guest your shopping cart will remain active until you leave the store. If you have a particular part in mind, use our search box! Sorry orders to Alaska or Hawaii are not eligible for FREE Shipping. Currently On Back Order - Ships When Available.